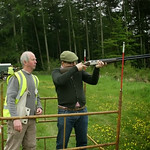 Find out how to add this exciting Clay shooting session to your Newcastle Stag weekend. 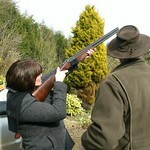 Which of your stags will hit the most targets? 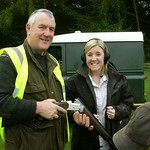 Here is a great opportunity to try out this exciting shooting activity, once the province of only the country gentry. 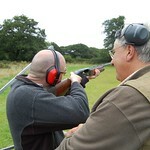 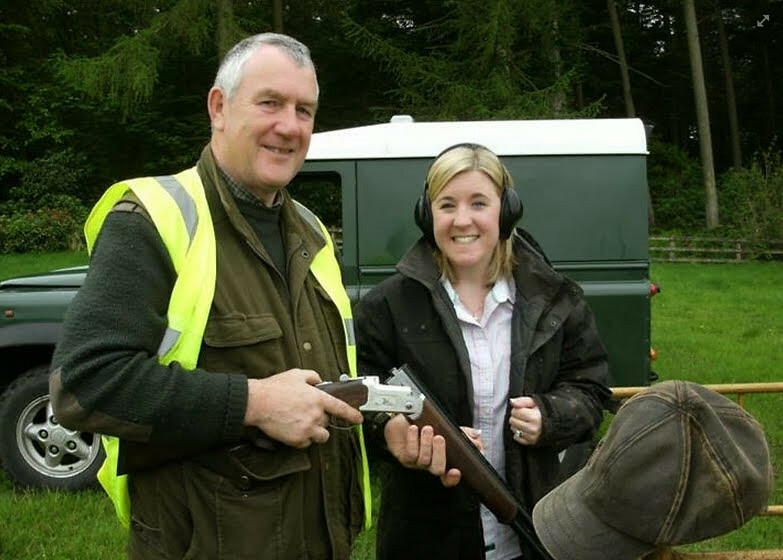 Clay Pigeon shooting is always exciting, because it uses real live shotguns that are designed to KILL!. 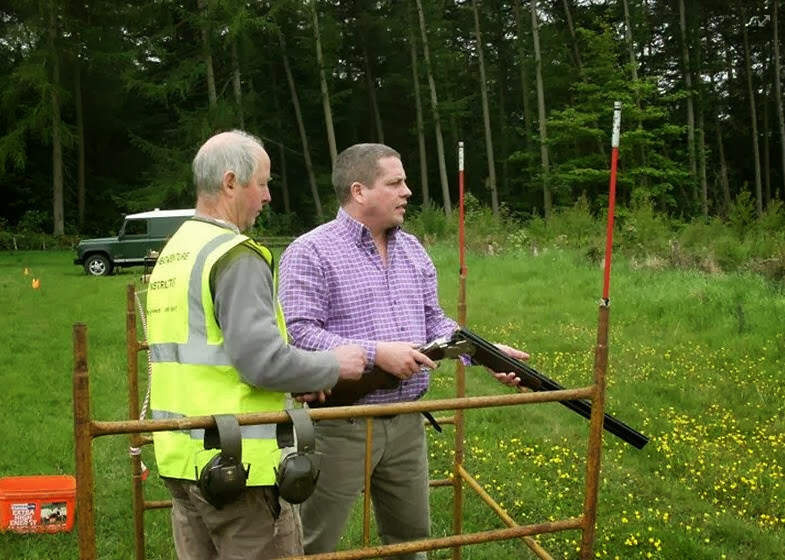 Here you will be shown how to handle and load the shotguns before trying out your technique on simple targets. 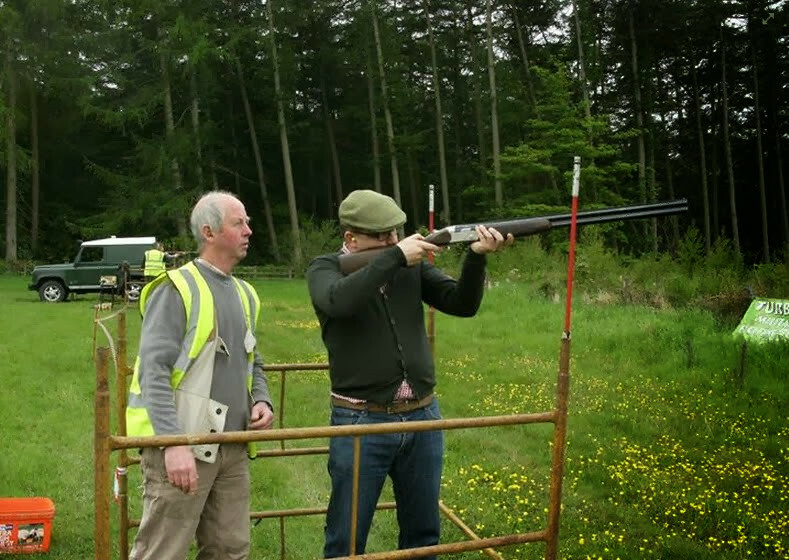 The feeling of smashing a target for the first time is indescribable. 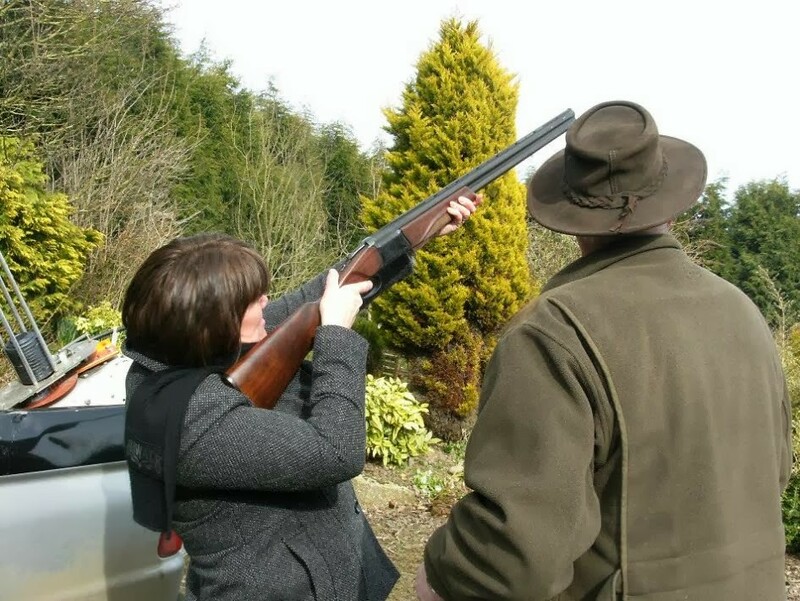 It is both a visual and audible high, made all the better by your mates looking on in admiration and often with a tinge of jealousy. 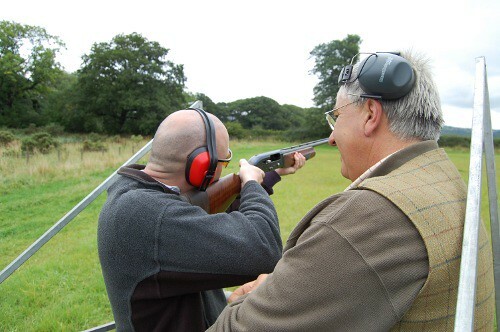 The instructors at this top shooting range are always at your side and will soon have you hitting more and more of the targets. 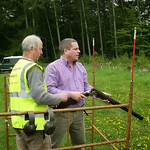 As everyone gets the hang of it , why not have small competition to decide who is buying the beers at the end!